When lawn problems arise, there is not always a clear-cut solution. However, our Denver technicians are knowledgeable in their craft, specializing in problems such as lawn mites to dog spots, creating prevention plan methods specialized to every lawn they encounter. We at Lawn Doctor are here to provide possible solutions and prevention routines to protect your lawn. After many years of service, we are extremely familiar with a wide variety of lawn problems, no matter how common or uncommon they might be. Feel free to give us a call and let us provide you with the best service Denver has to offer. You might not know exactly what the problems are that your lawn is hiding, however, you do know that something is indeed wrong. Here at Lawn Doctor, we can aid in investigating your property, establishing exactly what the problem is and how we will go about forming a solution. 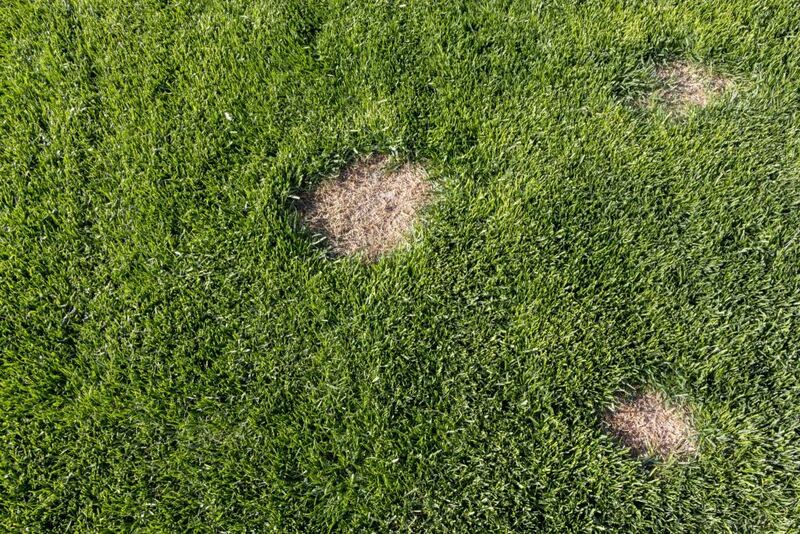 In the Denver area, common lawn problems can range anywhere from leaf blight to bug n grubs, or more simply, the lack of being able to keep your lawn properly hydrated. Leave it to our technicians to produce the best treatments and preventive care to getting your lawn back to the way it should be. Every Denver property is different, thus every treatment provided will be different. At Lawn Doctor, we believe it is important to provide every customer with a customized report and solution. We inspect every lawn ourselves, determining the individual care we will need to provide in order to bring back into its healthy state. From there, we will continue working with you, keeping track of the progress of your lawn, ensuring our treatments and prevention methods are doing what they are meant to do. At Lawn Doctor, we will never leave you in the dark about the problems we find or the treatments we use. Our goal is to always provide every one of our customers with one-on-one service, walking you through our entire process. We are here to answer any questions or concerns you might have, whether they be now and in the future. We continue to pride ourselves on our excellent work and customer service and look forward to working with you.